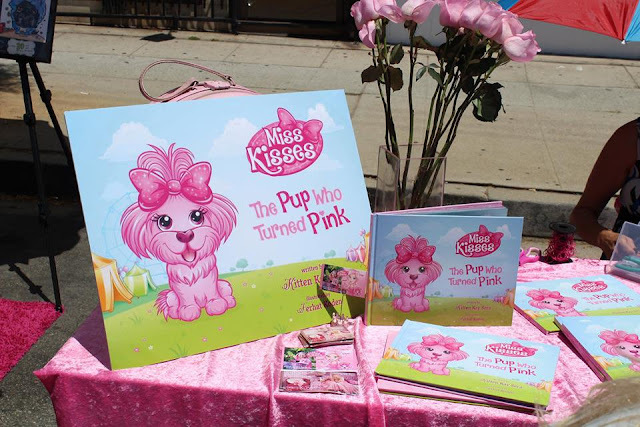 The Pink Lady of Hollywood is KITTEN KAY SERA : UPCOMING BOOK SIGNINGS!!!! SUNDAY OCT 8TH at The Melrose Trading Post located 7850 Melrose Ave , Los Angeles CA 90046 for the big 20th Anniversary Celebration! We will be there at BOOTH #B129 signing our new childrens book. SUNDAY OCT 15TH at BOOK SOUP! Located at 8818 Sunset Blvd. West Hollywood CA 90069 from 2PM UNTIL 3:30. Can't wait to meet ya!